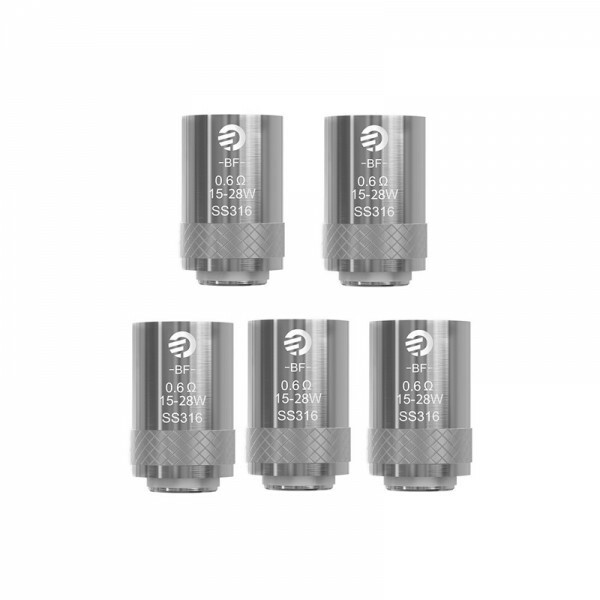 Our Joyetech BF Replacement Coils are made out of SS316 and go with the following atomizers: TEMP SS mode, VW mode, VT mode and TCR mode. 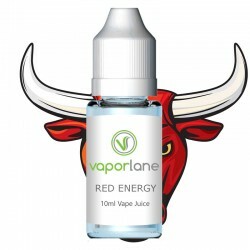 French Vanilla E-LiquidVaporlane's French Vanilla Flavored E-juice. 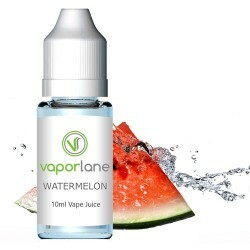 Manufactured in the USA and ..
Watermelon E-LiquidVaporlane's Watermelon Flavored E-juice. 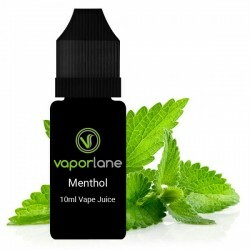 Manufactured in the USA and availabl..